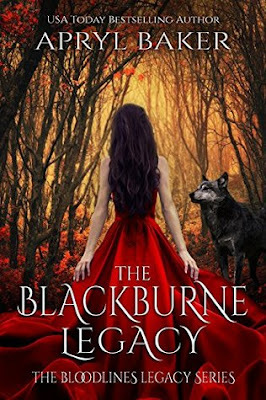 I had such high hopes for The BlackBurne Legacy, but unfortunately it was just not good. It was all tell not show which I hate. That and I don't feel you get to know any of the characters, a super whiney main character, and it made for a story that I simply did not enjoy. It was not good, but I seem to be one of the only ones with this issue. Makes me think did I read a different book that everyone else? So the story is all tell not show. Most of it is just big data dumps of information. Oh, you need to know what is happening now? Well let me just give you all the information in a not so good way. Plus the conversations in this book were painful to read as they do not read as realistic. Not good. This is the story of Alexandria who has been locked up in the nuthouse, but now she is out. She still thinks she is crazy, but she can't be in there anymore. She moves in with her brother and meets some new people who she becomes instant friends with. Oh, and Luka who is apparently a love interest, but was hardly in the story. At one point Alexandria says she might be in love with Luka and at that moment I thought "oh yeah. I forgot about him..." and also really?? You spent like two seconds with the guy and he dropped out after than and suddenly you are somehow in love? I don't understand. It wasn't even insta-love. It felt like suddenly she was in love with a random person...odd. Alexandria is also incredibly stupid and whiney! Oh goodness gracious she liked to whine a lot. It was super annoying. So there are some bad guys who are coming for her, she knows this and knows she has some powers and stuff and what does she do? Nothing. No trying to learn things or prepare for the bad guys or anything like that. Nope, better to do nothing and just whine about everything instead. That is a great plan. Oh she was annoying. At one point she is staying at Luka's as that is the safest place for her, she knows this and knows that she should stay there, but she doesn't think twice about leaving. Oh, bad guys are after me and I am safe as long as I stay here? Eh, might as well leave, and not tell anyone cause then I could just whine some more about poor poor me if something happens. Ugh. Now my favorite part of this story was Luka even though he is hardly in it. He is the only one I could really picture or felt like I knew at all. He was so cute. He is this big, tough guy who speaks broken English with a Romanian accent. Love! I wish he would have been in the story more. It definitely would have made it a more enjoyable read. 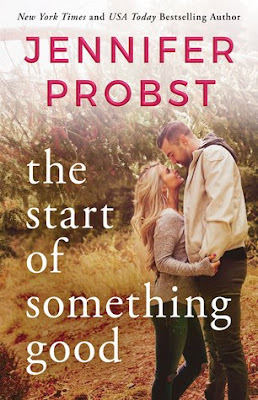 Really I was expecting this book to more of a mystery. Like what is really going on? Is she really crazy? Who are these other people? Instead it felt very piecemeal and like you don't get the full story, just these long explanations at times. It is just Alexandria telling you again and again and again how she is crazy, how she was in the nuthouse and she had to get out, and is now out. How she is not comfortable with real life, how she is mad at her mom for leaving, how everything is just so so hard, poor, poor Alexandria. I couldn't deal with her and since everything was just told to me I couldn't connect to much of anything in the story. Not good.